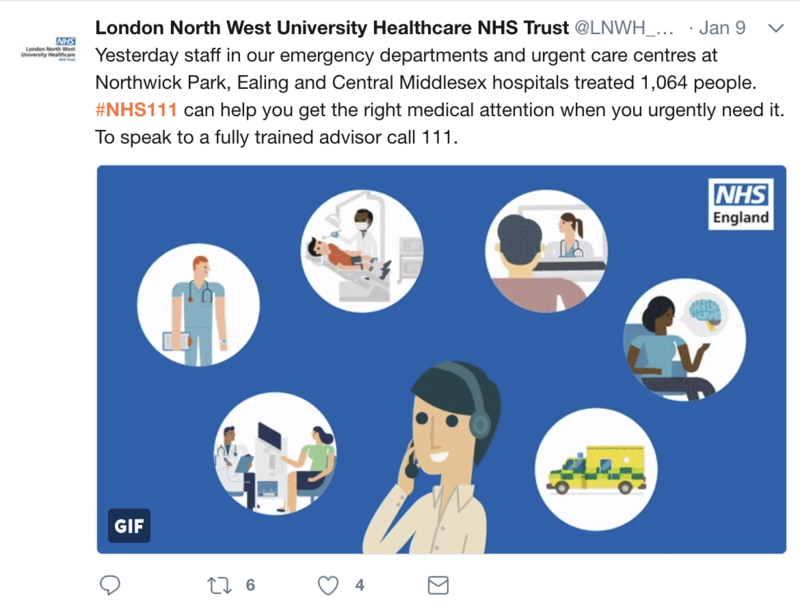 Working with Freuds on their social campaign for NHS England we put together a range of campaign assets. 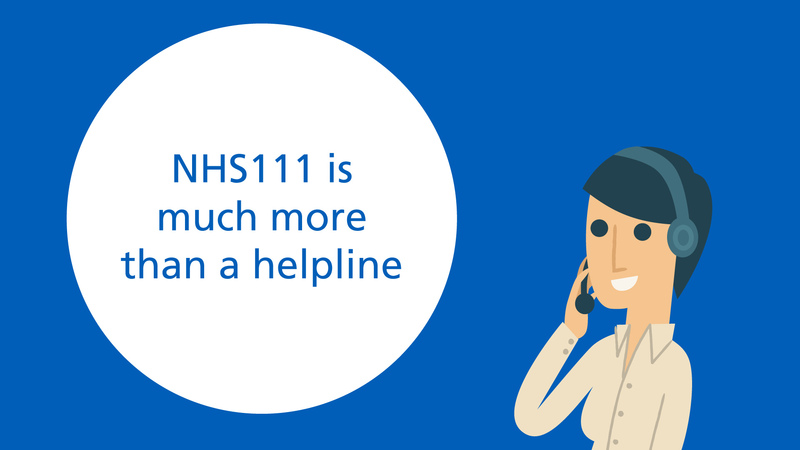 The campaign aimed to raise awareness of the range of services available via NHS 111. 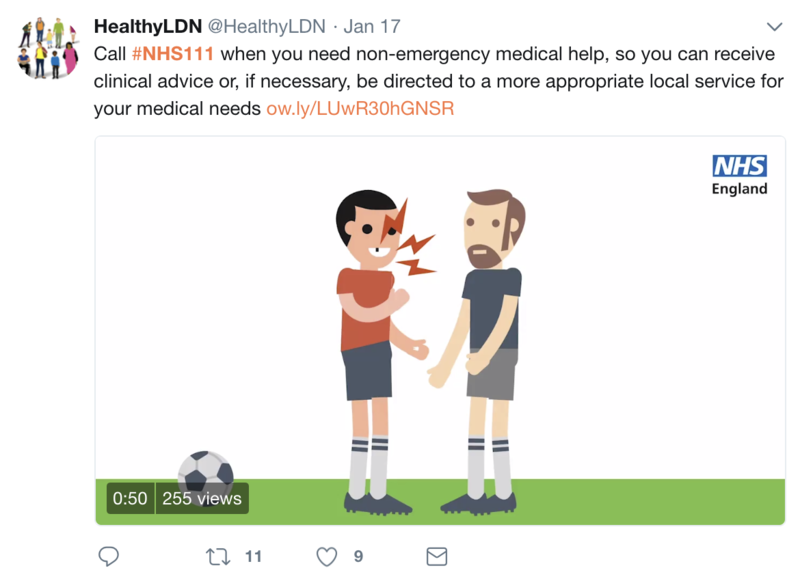 We put together a short animation, we also supplied several animated GIF’s and some static graphics. 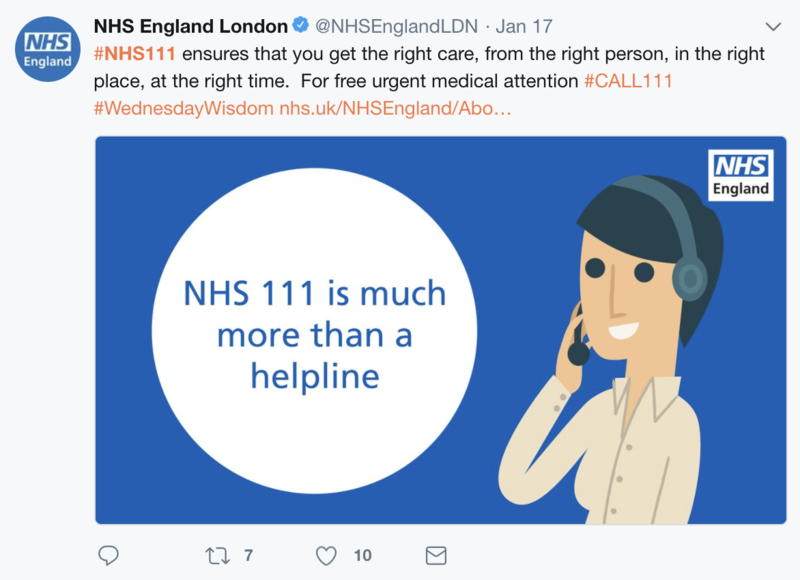 These were then posted across various NHS twitter accounts and by other health organisations.